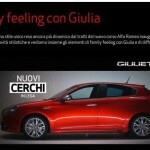 The Italian based Alfa Romeo carmaker is preparing an entire armada for the 2016 Geneva Motor Show, filling its stand with the all-new Giulia lineup as well as the 2016 Giulietta Compact facelift model. 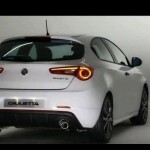 Below we have the first official images with the 2016 Alfa Romeo Giulietta facelift, the compact being highlighted by a sporty body styling, with new front bumper, modified headlights and LED taillights. 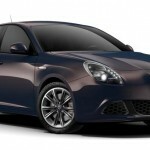 The new Giulietta comprises two versions, the entry-level Veloce and the mid trim Giulietta Super. 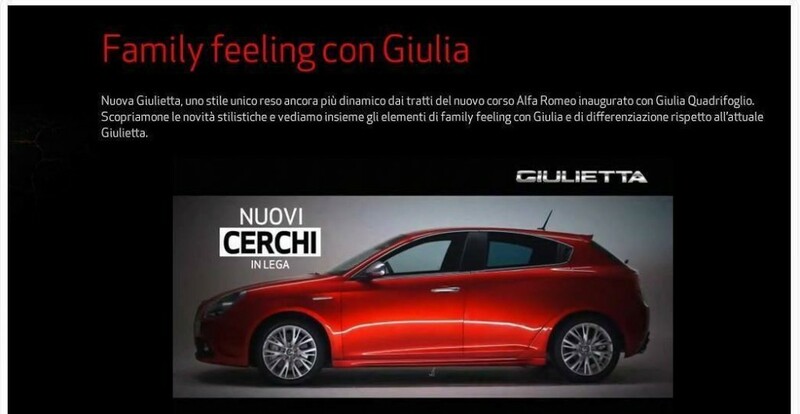 The entry-level variant is available from 22,000 euros and packs 16-inch alloy wheels, dual-zone automatic climate control aluminum pedals, 6.5-inch Uconnect RadioNav Dab infotainment system, power lumbar control or the 9-speaker BOSE stereo system. 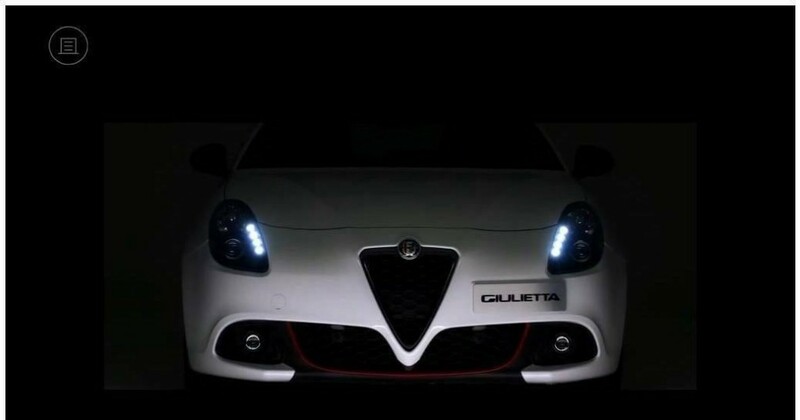 Under the hood, the Veloce packs a 1.4-liter engine with 120 horsepower, adding the Alfa DNA switch or the Q2 electronic differential. 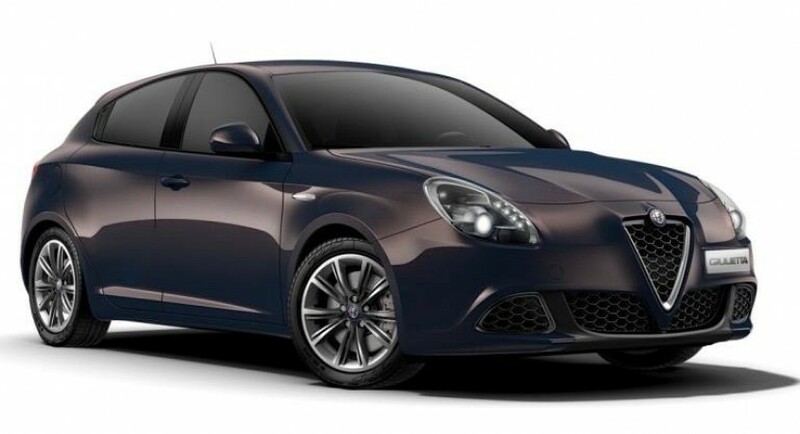 The Giulietta Super trim packs a 1.4-liter petrol burner with two power configurations: 150 horsepower and 170 horsepower, respectively. On the turbo-diesel`s side, there is also the 2.0 JTDm engine, with 150 horsepower and 175 horsepower. 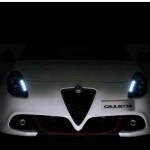 More details with the 2016 Alfa Romeo Giulietta facelift will be revealed at the 2016 Geneva Motor Show, starting 1st of March.